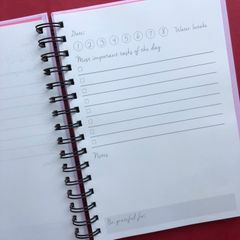 This planner will help you in highlighting all the important tasks of your day, jotting down meeting details and take notes, along with balancing your water intake and reasons to be grateful on a daily basis. 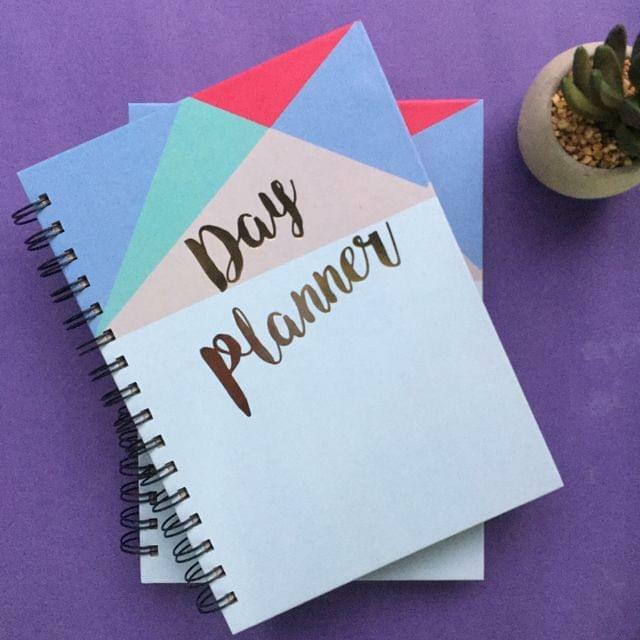 You can aim to make each day a memorable journey with our colourful stickers & adding fun to your work by decorating each page the way you want. Enter personalisation details in the message box. Personalisation will be done on bottom right.